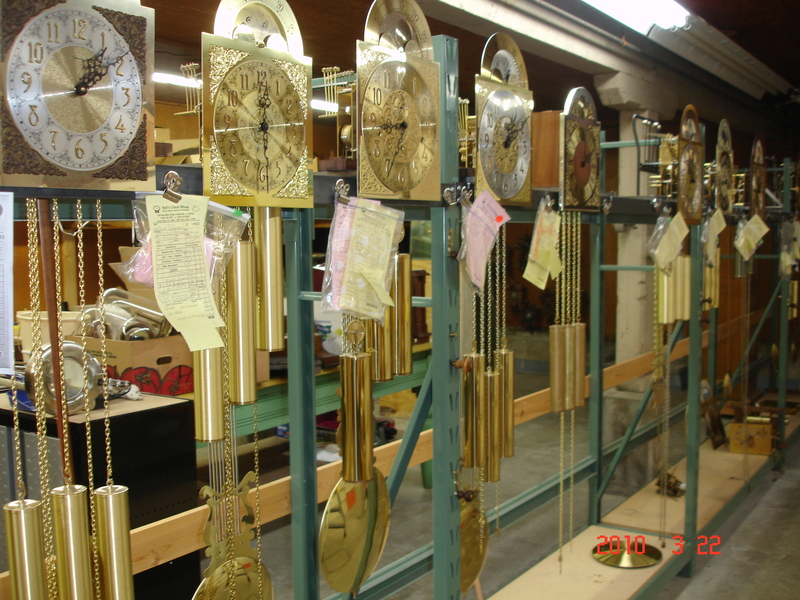 Located at 109 E. Main St. in Belleville, Illinois, Keil’s Clock Shop has over 60 years of clock expertise to ensure a quality repair on all types of clocks. 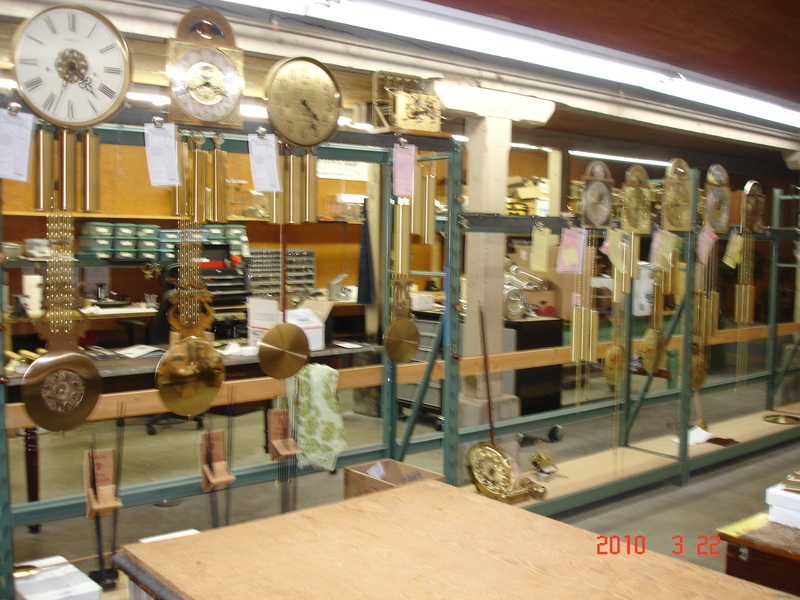 We have fixed thousands of clocks (from recently purchased to hundreds of years old) over the years and look forward to fixing thousands more. We have a full time service center and a knowledgable staff that offers many services. Keil’s has invested thousands of dollars in top of the line equipment to ensure the best possible job. We use the highest quality cleaners, bushings, polishers, lathes, and lubricants in the business. 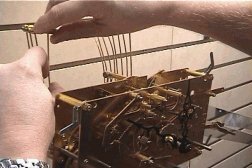 Did you know all mechanical clocks should be oiled every three to four years? 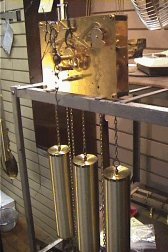 We can oil your clock and do much more. 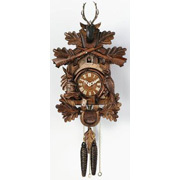 We do house calls to service grandfather clock, large wall clocks, and other clocks the customer does not wish to bring in. We offer a two year warranty on all mechanical new movement replacements and a one year warranty on our overhauls and battery operated replacements. For more information or questions on a specific clock, please contact us by email simply by clicking on the contact us button at the top of the page. You can also contact us by phone at 1-800-455-6866 or 618-257-0037. We do service calls in the St. Louis Metro east area and sothern Illinois, please call for an appointment. 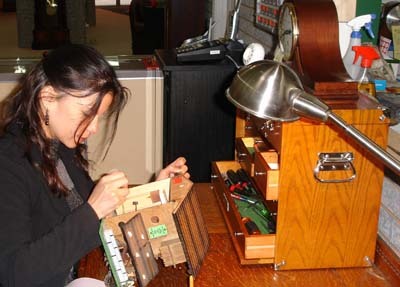 Please don’t send clocks to us for repair without contacting us first.